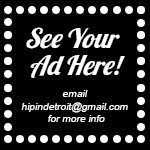 Hip In Detroit: Hip in Detroit is co-owned by two women who believe in equality NOW. 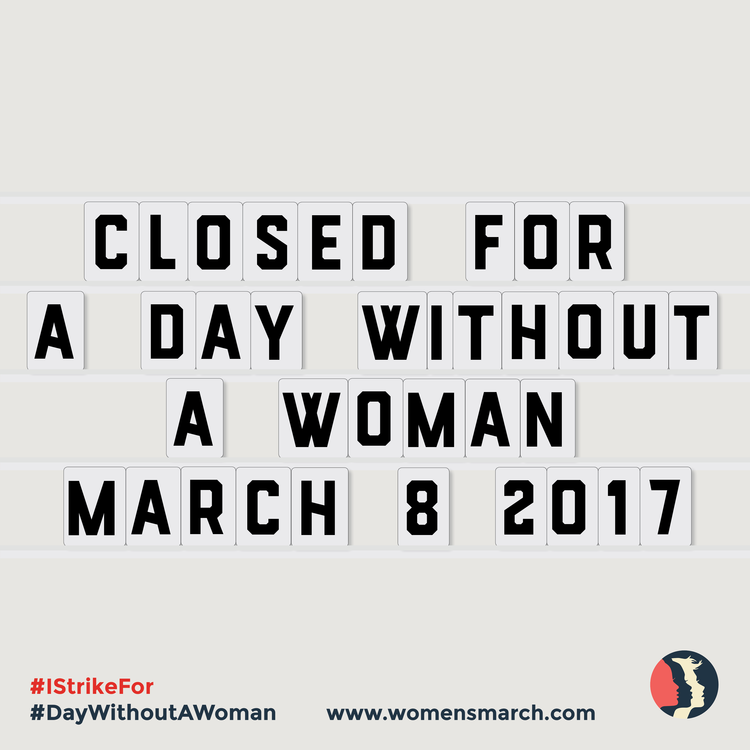 Today we strike in solidarity. Hip in Detroit is co-owned by two women who believe in equality NOW. 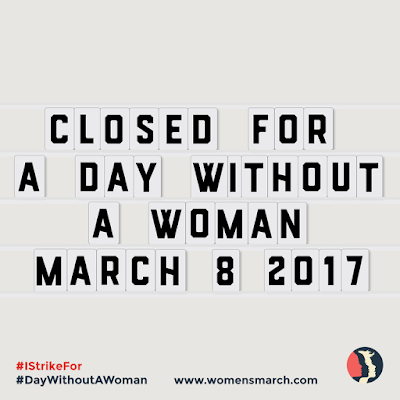 Today we strike in solidarity.